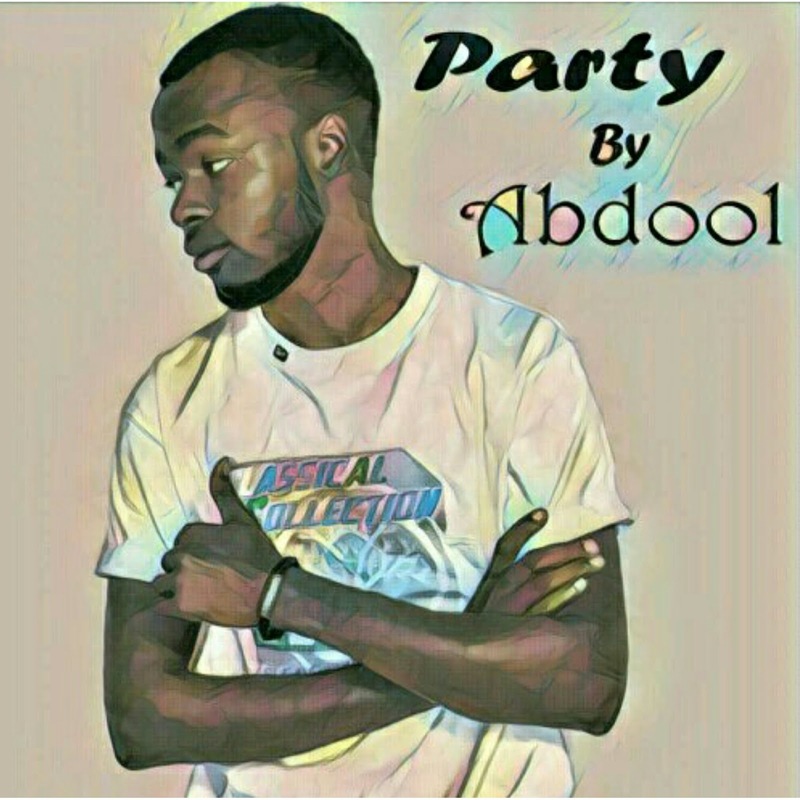 Abdool aka the "lyrical cannibal" is a unique Abuja based rapper currently studying Mechatronics and Systems Engineering at ABUBAKAR TAFAWA BALEWA UNIVERSITY (ATBU) Bauchi. As a teenager he developed an undeniable love for rap music and now taking the spotlight with this superb effort on a dancehall instrumental produced by shekRubby. It is titled "party".